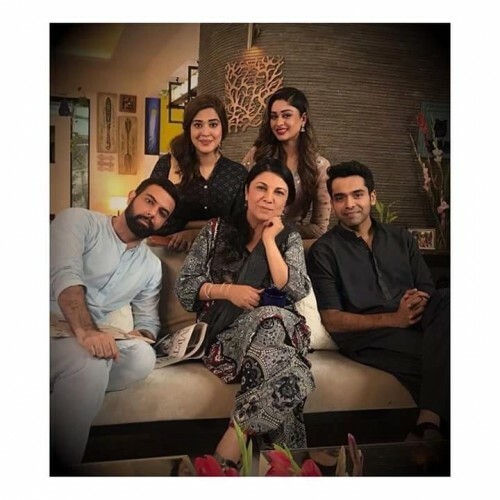 Kasak is a Pakistani drama going to be releasing soon. The drama Kasak is a love story. This is a Sakina Samo direction and starring Noor Hassan, Zainab Ahmed, Faizan Khawaja and Adila Khan in leading role. This will be the very interesting drama os this time. Stay tuned with us for more updates of the drama Kasak.